Ten accomplished artists and three Chicago arts organizations are uniting to present Ten x Ten 2017: Dual Practices, an artistic project that commissions and presents new audio and visual artworks. 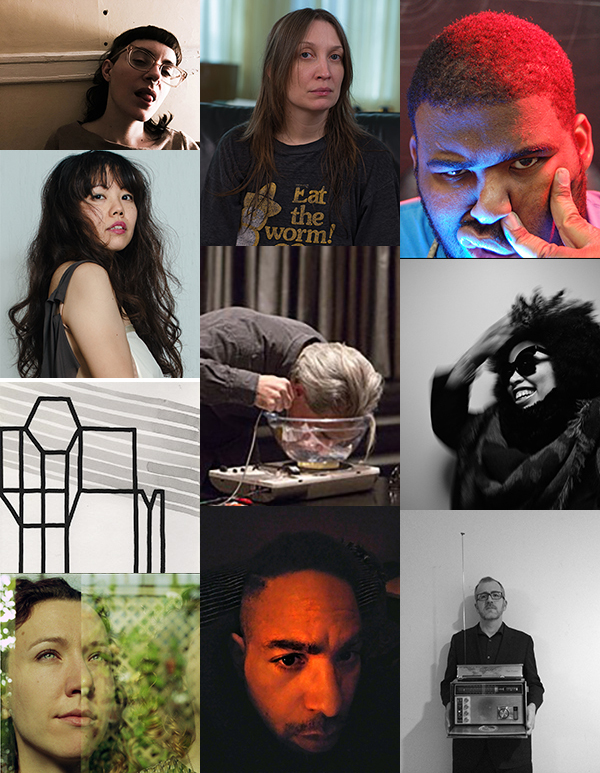 The 2017 roster of artists all produce compelling work as both visual artists and musicians, and are interested in experimentation and collaboration. The participating artists are Melina Ausikaitis, Ambrosia Bartosekulva, Mark Booth, Cathy Hsaio, Deidre Huckabay, Damon Locks, Lou Mallozzi, Joseph Clayton Mills, Allen Moore, and Sadie Woods. Ten x Ten 2017: Dual Practices is guest curated by Experimental Sound Studio (ESS), a non-profit, artist-run organization focused on sound in all its exploratory cultural manifestations. ESS is working in partnership with Homeroom and Spudnik Press Cooperative, the Ten x Ten founding organizations. Through the collaboration of these three distinct and accomplished organizations, Ten x Ten offers a truly unique opportunity for ten Chicago artists to produce new collaborative artworks. Now in it's fifth and most conceptually broad iteration, Ten x Ten 2017 brings together notable Chicago artists whose artistic practices are interdisciplinary. Artists, working in pairs, will produce new work utilizing the full-service recording, mixing, and mastering studio at ESS and the fine art editioning services at Spudnik Press Cooperative. This project will culminate on September 9, 2017, with a public performance and exhibition hosted by Experimental Sound Studio, and the release of a collectable compilation. 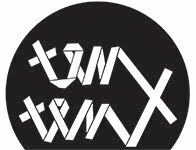 Ten x Ten is a dual-media collaboration between visual artists and musicians that explores ideas of abstraction, the collaborative process, and the translation of artistic gestures across media. 2014 Ten x Ten. Ethereal theme. Powered by Blogger.